With the high turnout of mourners, especially Nollywood practitioners, at the obsequies of actress, Moji Olaiya, one may be tempted to think that everybody who has ever appeared before a camera in ‘Yoruba Nollywood’ was at the memorial service held at LTV8, Ikeja, and the funeral service, the next day at Ikoyi Vaults. However, that was not the case as some prominent actors who had acted alongside the deceased in her lifetime, were nowhere to be found at the two-day event. 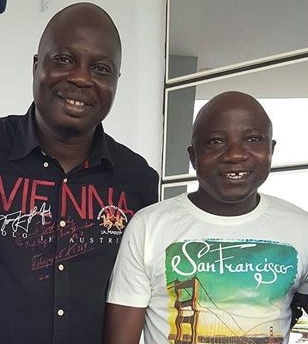 In a similar vein, Sanyeri, told Sunday Scoop that he was in faraway Kogi State during the days slated for the last rites of the actress and he couldn’t make it. He also said that he had reached out to Moji’s family to render his support. 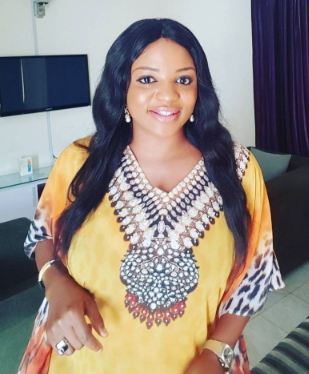 Funke Adesiyan had earlier lambasted her colleagues for failing to come up with financial support towards the burial of the late actress. Sunday Scoop reached out to the absent actors but Biodun Okeowo, Liz Da Silva, Funke Etti, Kunle Adegbite, Bukky Wright did not pick their calls. Funke Etti was there, I saw her on YouTube but Odunlade his always absent on any funeral of his Co entertainer. Watch out have you ever seen him on any of Nollywood burial? Never and that is really Bad. I also saw Funke Etti. Anyways, she has gone for good. Continue to RIP MOJI. You see, some folks just don’t like burial ceremonies. Keeping records of who was present and not would lead to all sorts of nonsense, people must learn to be quiet when emotion is larger than life; respect other people’s privacy. I don’t know what their absence got to do. was there presence meant to bring back the dead?. Absentees have legitimate excuses to be away from their. I didnt attend my sister’s funeral but does that mean something negative? Presence of Nollywood members covered for them all, even if only one showed up. But many of them showed up anyways.